Purchased in 1955 by Serge Dassault, the Château Dassault was promoted "Grand Cru Classé" in 1969. In 1995, Laurence Brun was entrusted with the management of the property and implemented quality development programs. 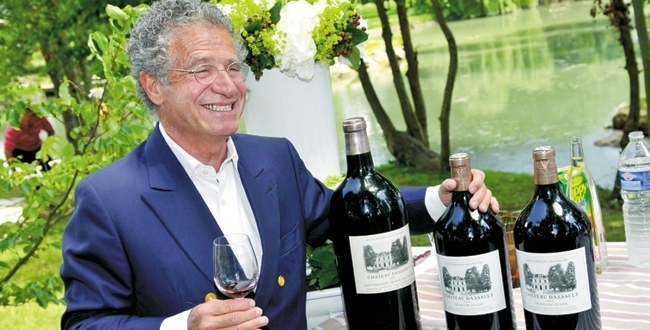 In 2012, the property established a commercial and technical relationship with Domaine Baron de Rothschild (Lafite Rothschild).